Handy is the leading platform for connecting individuals looking for household services with top-quality, pre-screened independent service professionals. From home cleaning to handyman services, Handy instantly matches thousands of customers every week with trusted professionals in cities all around the world. 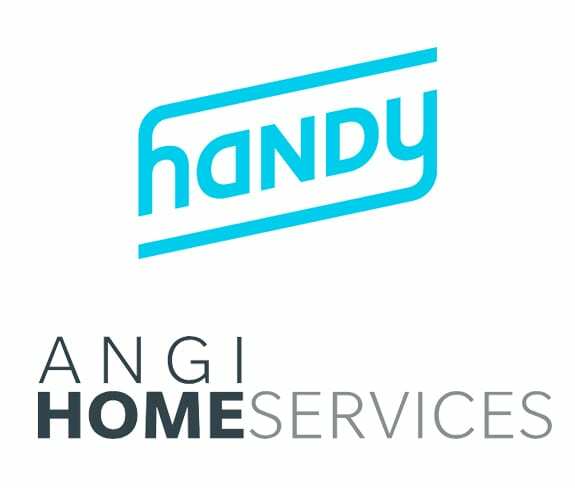 Handy was acquired by ANGI Homeservices Inc. in 2018.